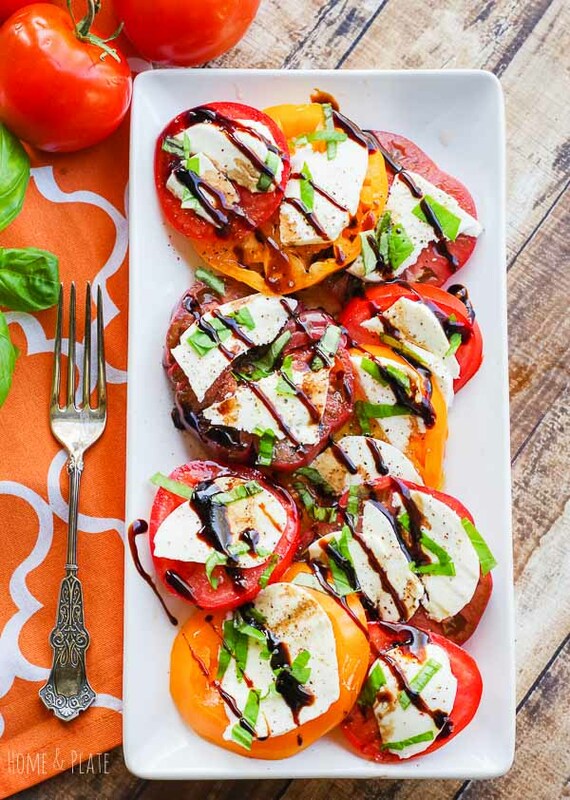 [Updated May 2018] Tomatoes Caprese is a summer favorite and an easy recipe for the grill. It is essential to choose the most delicious tomatoes, the freshest mozzarella cheese and homegrown basil. If you can grow your own, the flavors are much fresher and pronounced. I have always been a fan of growing my own eggplant during the warm summer months. Nothing tastes better than homegrown eggplant. But it’s easily available at your local farm market or grocer. Eggplant is quite a delicacy. In years past it was only available in the summer and only for a short period of time. Luckily now it’s available all year round. 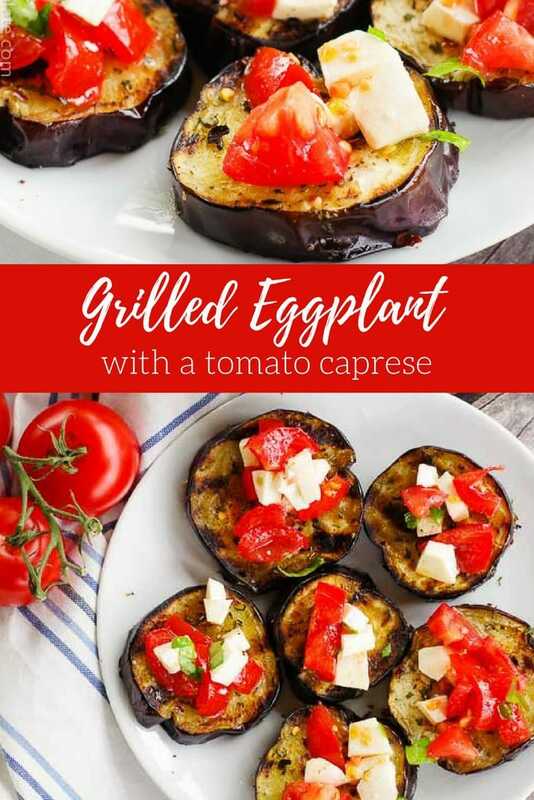 Grilled eggplant is meaty and delicious and can be served as a main meal or as a side. My Eggplant Parmesan is a dinner in itself. But we eat this dish as a side dish or even an appetizer all summer long. It’s healthy, lo-cal and low-fat if you’re trying to eat light over the summer. And this is a favorite recipe of mine for the grill. I discovered this recipe in Steve Raichlen’s Barbecue Bible. 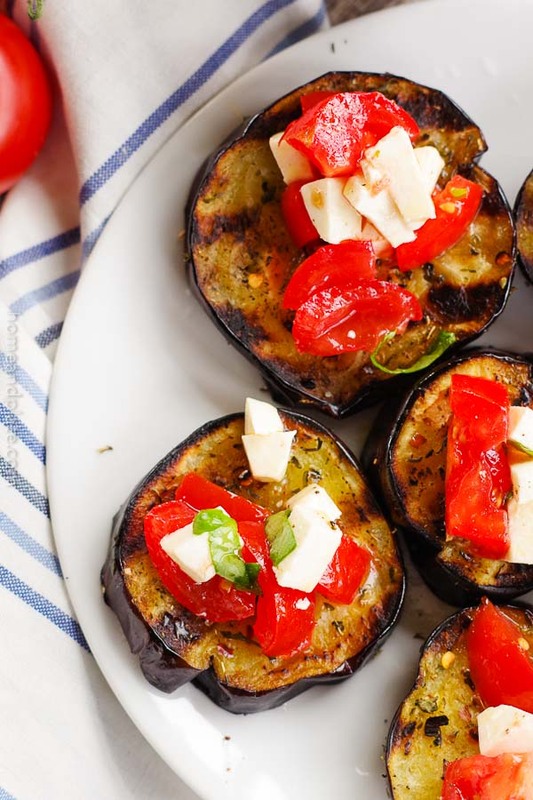 We’ve been eating eggplant this way for years. We love it. Adding the right blend of spices to the eggplant before grilling results in in meaty texture with a little heat. 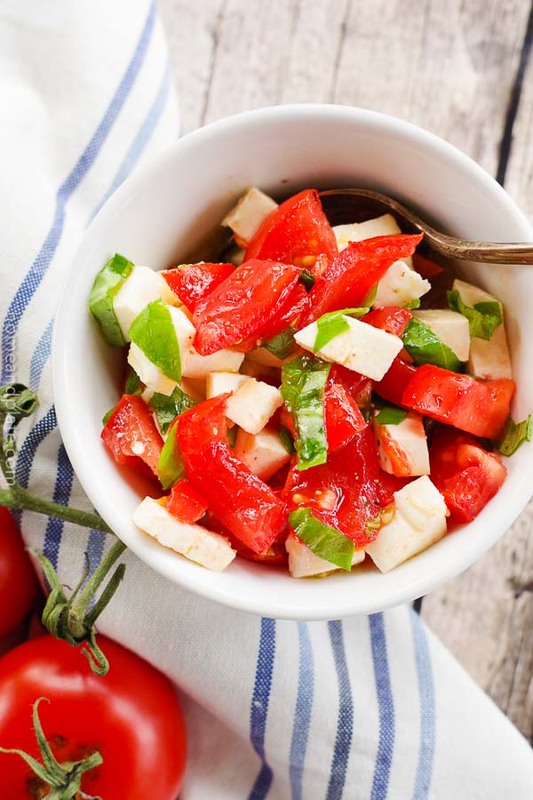 A spoonful of fresh tomato Caprese salsa and this recipe can be on your table under 30 minutes. Homegrown tomatoes are best in this recipe, but if you don’t have access to local or homegrown, look for Campari tomatoes. These little beauties are a smaller on-the-vine variety. They are sweet and literally burst in your mouth. And delicious on grilled eggplant with a little olive oil and fresh lemon juice. 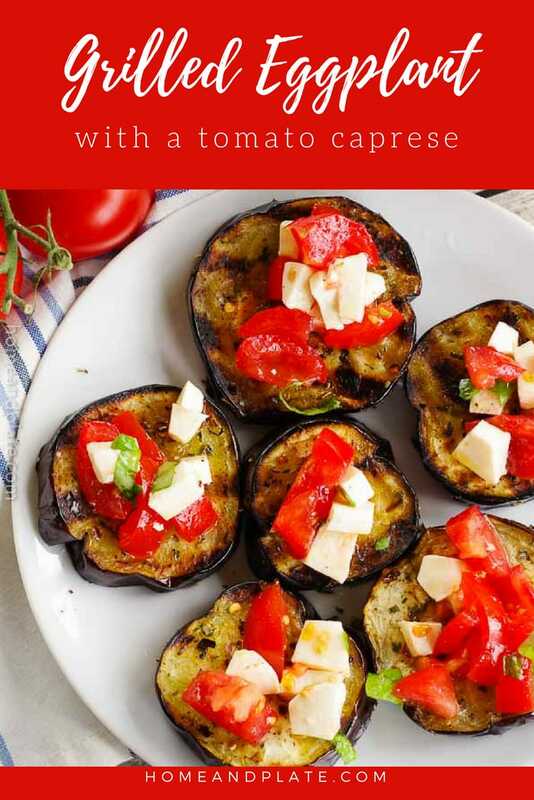 One of my faves for summer…and for a little added knowledge…did you know that like the tomato, eggplant is considered a fruit? Sprinkle both sides of the eggplant slices with kosher salt and set aside for half an hour. The salt draws out the water in the eggplant. Meanwhile, chop the tomatoes, mozzarella cheese and basil. Add to a serving bowl and add 2 tablespoons lemon juice and 2 tablespoons olive oil. Season with salt and fresh ground pepper. Rinse the eggplant slices and pat dry with a paper towel. Arrange the slices on a plate and drizzle each side with olive oil and season with red pepper flakes, garlic, oregano and parsley. 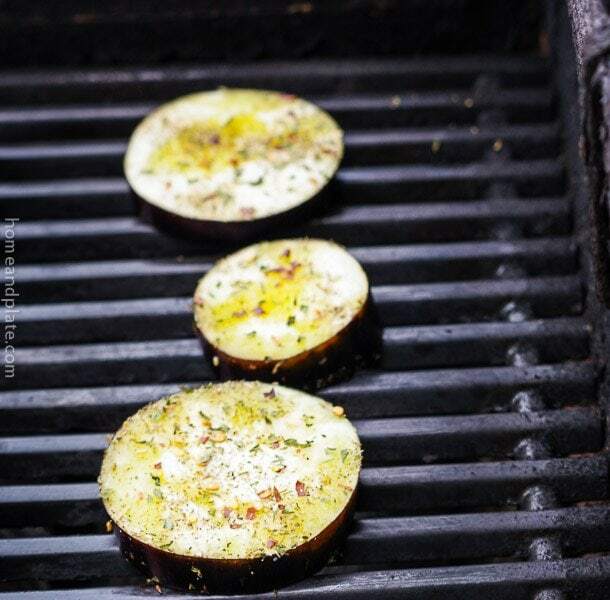 Heat the grill to medium heat and cook the eggplant slices for 4-5 minutes, creating a crosshatch of grill marks on each a side. Remove to a platter and spoon the tomato caprese over the eggplant. Eggplant is such a great summer vegetable, and this recipe is perfect to bring out its flavor. Eggplants and tomatoes! That is my kind of recipe. It is perfect for summer recipes. I think I will add some jalapenos and devour the recipe. This dish would be perfect with jalapeños for a little added spice. Enjoy! I just picked up two eggplant at the store today and wasn’t sure what I was going to do with them. This looks like the perfect recipe – easy & delicious. Easy and delicious is my kind of recipe. Thanks. I find eggplant never gets enough love but it is one of my favourite veggies! And caprese is also a favourite, so combining the two, well, I am just in love! Kacey…I love it too. Eat it all summer long. Enjoy! Mmm… tomato caprese anything sounds fine by me! I once piled it on baked onion rings. 🙂 Eggplant sounds delicious. Katie…I will have to try this on baked onion rings. My hubby is a big fan. Thanks for this idea! I love caprese salads and am always on the lookout for new variations, I haven’t seen one like his before and I’m excited to try it! You can’t go wrong with fresh from the garden tomatoes for this salad. Perfect companion for eggplant. Beautiful and light! The perfect summer recipe! Yummo! I LOVE caprese salads, but have never incorporated eggplant in it. It sounds delicious! I will definitely have to try this recipe. Thanks for sharing it! Thanks so much. This recipe will become a keeper. 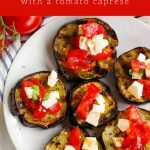 Eggplant is delicious with Caprese. Love this! 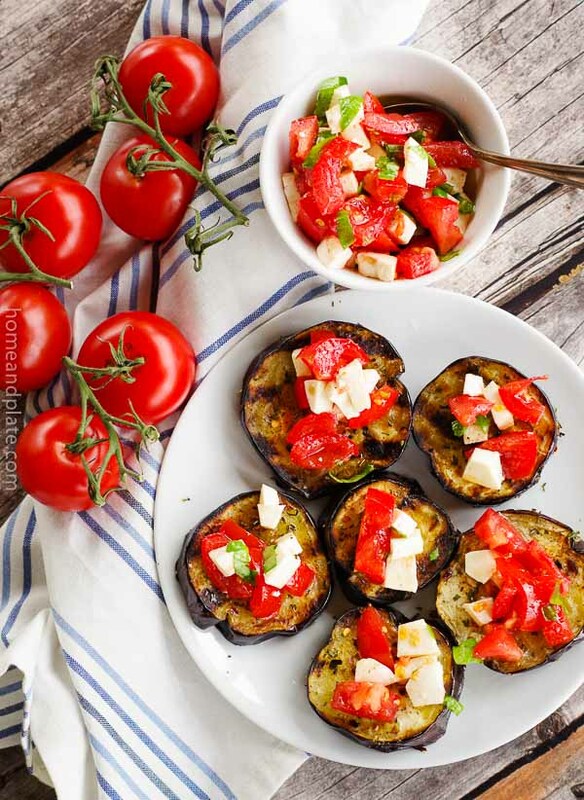 So looking forward to summer eating–the eggplant, tomatoes, etc. This is on my list to make. 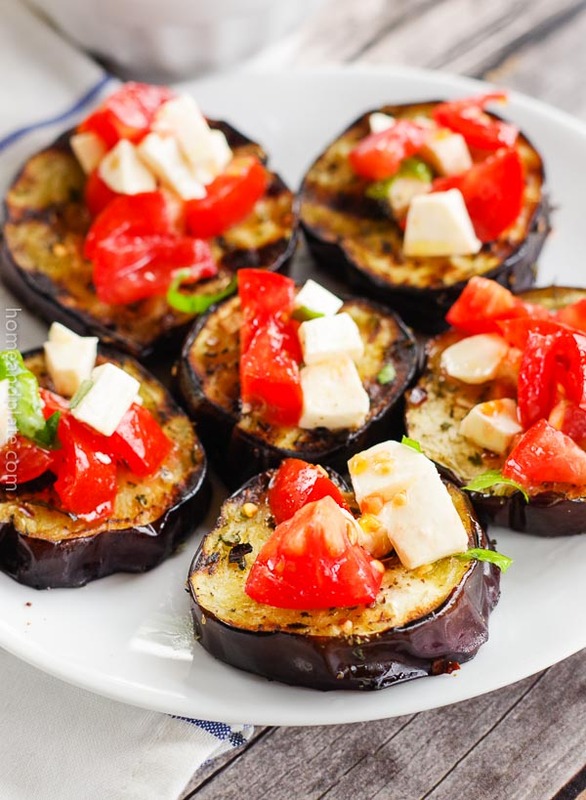 Such a great way to serve Eggplant for the summer. Love the caprese combo..it’s one of my favorites. These are perfect for summer grilling. I am going to love these flavors here. I could have these bites now. 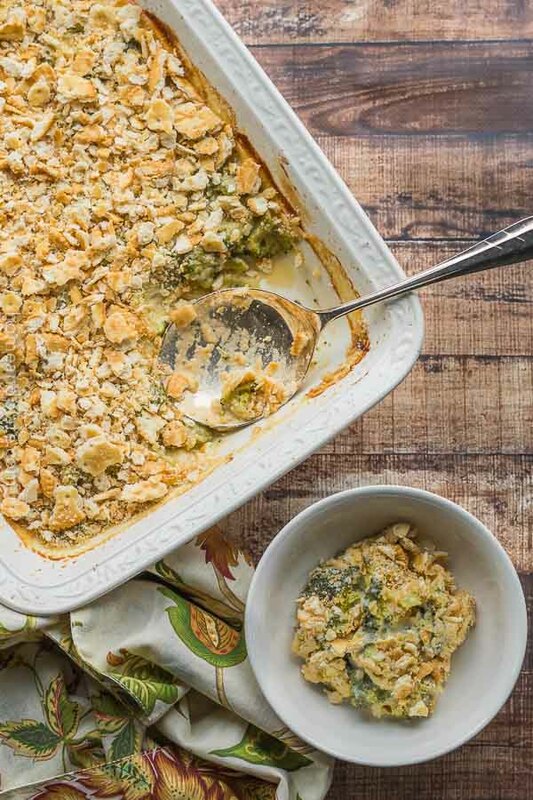 Thanks Anvita…this is a favorite easy and healthy recipe all summer long. This looks so good! Perfect timing, too – because I just picked up a bunch of eggplants at the farmer’s market. Beautiful pictures & tasty summer appetizer, snack, or main dish! This looks like a perfect appetizer for my summer picnics! In a few months, I will have everything in my garden! And lots of them! Thanks for the inspiration! 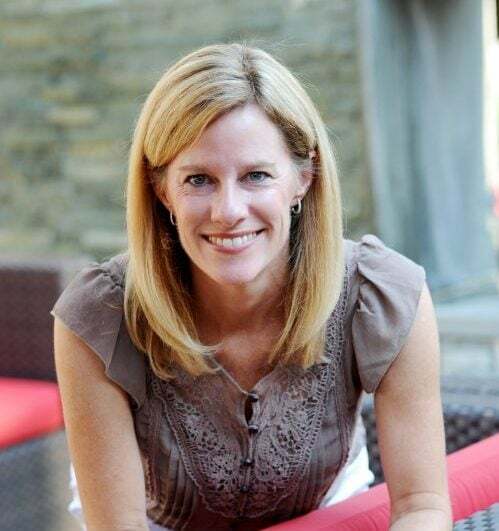 Thanks Beth…love this recipe for a picnic. So tasty and ideal with all those veggies growing in the garden.